Artistry Youth Dance is providing dancers with a unique opportunity to join us from September 2016! We are a vibrant youth dance company that showcases and celebrates dancers of African and Caribbean descent, aged 14-19 years. We aim to encourage success through dance whilst also promoting cultural diversity within the dance industry. We are holding auditions for new dancers on 10 January, 2016! Register online here. Don't miss out on the opportunity to join our fantastic, vibrant, youth dance company! We are grateful to both artists for sharing their knowledge with the dancers and look forward to working with both Carl and Sara again in the future. On Saturday 28 June, 2014, the dancers performed at Canary Wharf as part of the Greenwich and Docklands International Festival (GDIF). This fantastic event showcased the best of youth dance from across the Capital. The rain held off (just!) 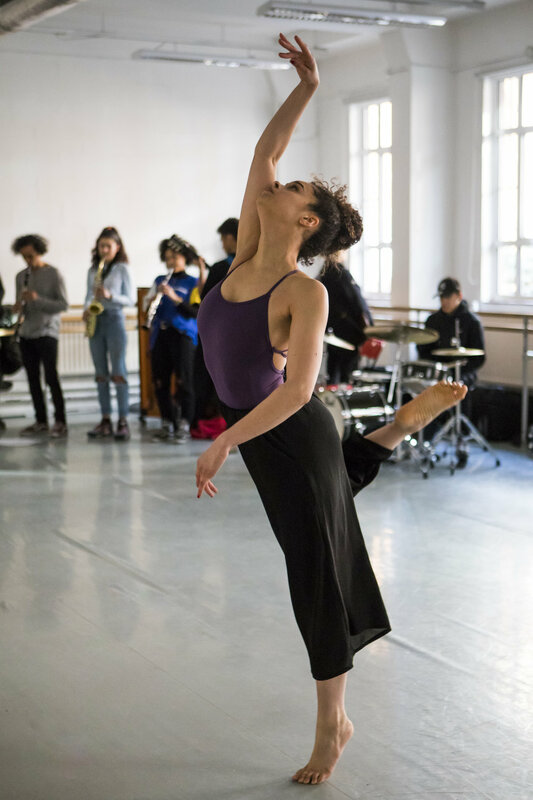 to enable the dancers to perform their contemporary/jazz piece, 'No Woman No Cry'. They also took part in high energy dance workshop (led by myself!) to learn the moves for a top secret Big Dance event taking place in London very soon! We also had the chance to watch professional ballet company, Ballet Black, perform as part of the GDIF. They performed a beautiful excerpt from Two of a Kind, choreographed by Christopher Marney. A wonderful chance to see them perform again. Overall, a great day was had by all!